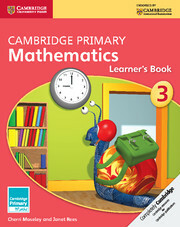 Children will enjoy learning mathematics with this fun and attractive learner's book for stage 1. 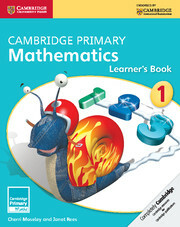 A variety of questions, activities, investigations and games that are designed to reinforce the concepts learnt in the core activities in the teacher’s guide and address misconceptions are included along with hints and tips. 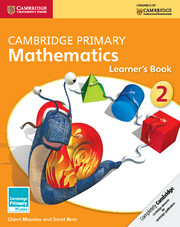 Clear, often pictorial, explanation of mathematical vocabulary will help children learn new terms whether they are native English speakers or second language speakers and great care has been made to ensure language is accessible.